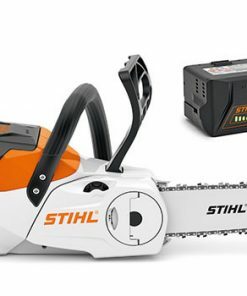 Stihl’s cordless chainsaws, Stihl Pro cordless chainsaws (stihl msa 160 and the stihl msa 200 models) are lightweight, well-balanced and easy to use – just pop in the battery there are two different sized battery’s depending on the range of interest ( Stihl pro cordless chainsaws / stihl cordless compact chainsaws), These can be used in other STIHL pro cordless units also stihl compact cordless tools. 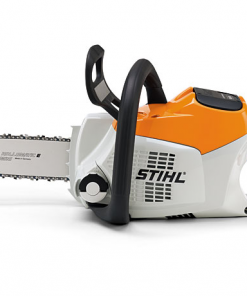 Stihl cordless chainsaws are so quiet, no need to wear stihl hearing protection! 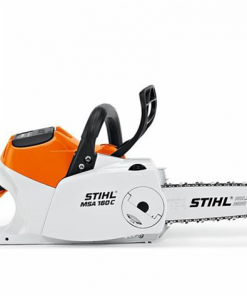 STIHL cordless chainsaws are some of the quietest on the market by the Noise Abatement Society. 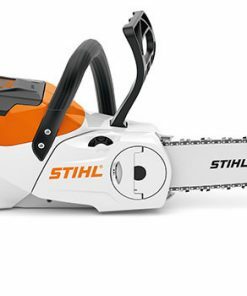 stihl cordless chainsaws make pruning branches in the back garden to cutting firewood. 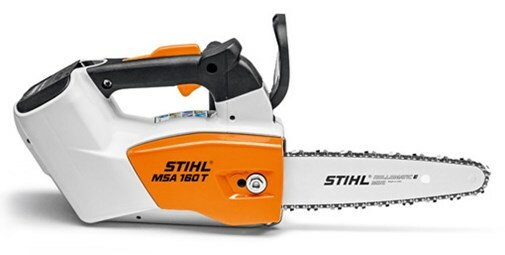 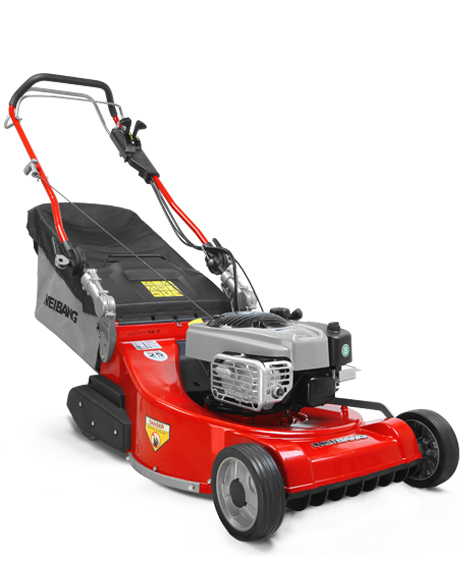 stihl cordless professional arborist saws are also available in-store (stihl msa160t and the new stihl msa 161t) , there is always the right stihl cordless chainsaw for you. 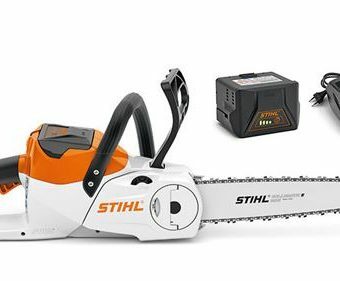 Stihl cordless chainsaws come with a variety of bar sizes from 10 inch to 14 inch bar and most models run a 1/4 pitch stihl chain. 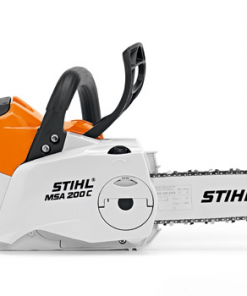 Also you can see the full range of stihl cordless chainsaws in our premises near norwich norfolk . 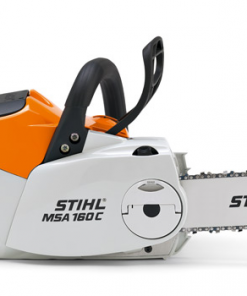 Stihl MSA 140 C-BQ with AK30 battery and AL 101 charger.